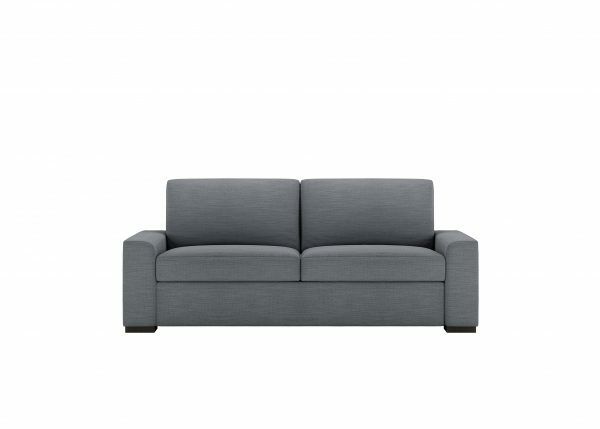 The Olson comfort sleeper sofa boasts a chunky track silhouette, giving this classic look a modern makeover. Plush pillows make this sleeper the perfect place to kick back and relax. Made to Order in 30 Days or Less!!! Call or visit the store today!! !